/Journals /Can I change the format of the inside pages in a Journal? 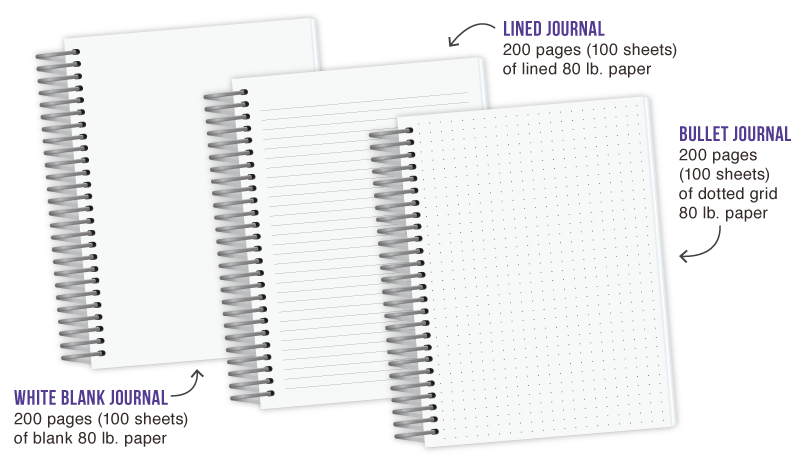 PurpleTrail journals have several options for inside pages, and more are coming. Currently, they are: white, lined, bullet, recipe, travel and custom. 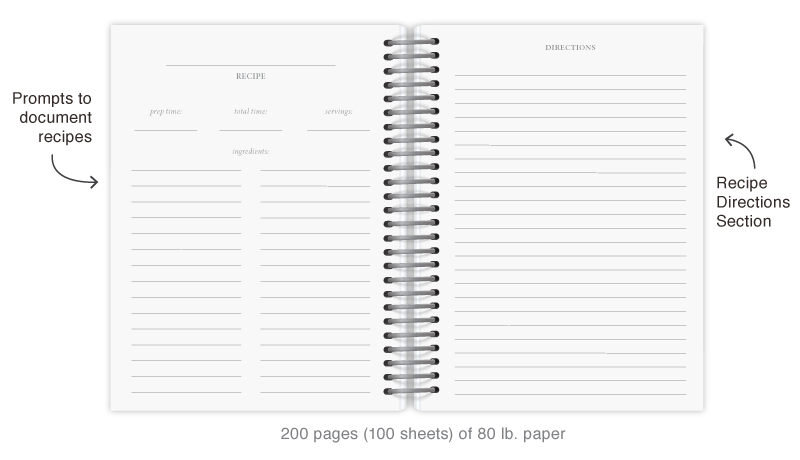 White pages come standard in the journals and the other options are available with an upgrade. You can select your preference of inside pages by using the dropdown #3 “Inside Pages for Journal” in the order details page after the cover has been personalized. For our Journals, we have three different basic options for our pages on the inside. 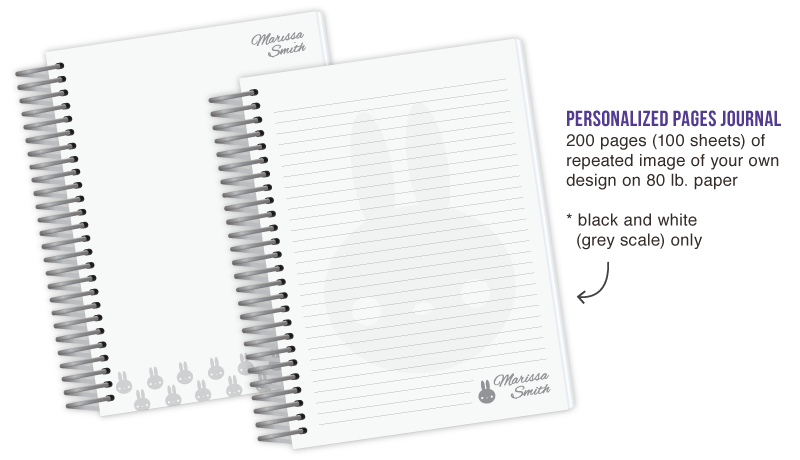 Lined, for all of you who like to keep a traditional journal or diary. Bulletted, for specific types of drawing, doodling, or drafting. Don’t underestimate the power of the above feature. It gives you a lot of power to make exactly what you need for your life, job, or otherwise.